Nurture Ranch Honey Pecan Steak Roasts are fully cooked. To enjoy warm, slice and place on a medium preheated indoor grill or pan for 30 seconds on each.. Top with olive oil, sea salt and thyme. Enjoy! Here's a very special Nurture Hack™ you can use to save significant time, reduce your food expenses and support sustainability - buy fully cooked smoked steak roasts and also reheat meat you didn't already eat. Reheating meat was once time consuming and if you didn't know what you were doing, the second run was never as good as the first. But that is all changing in part to technology and specialty smoked products like Nurture Ranch's Honey Pecan Smoked Steak Roasts. 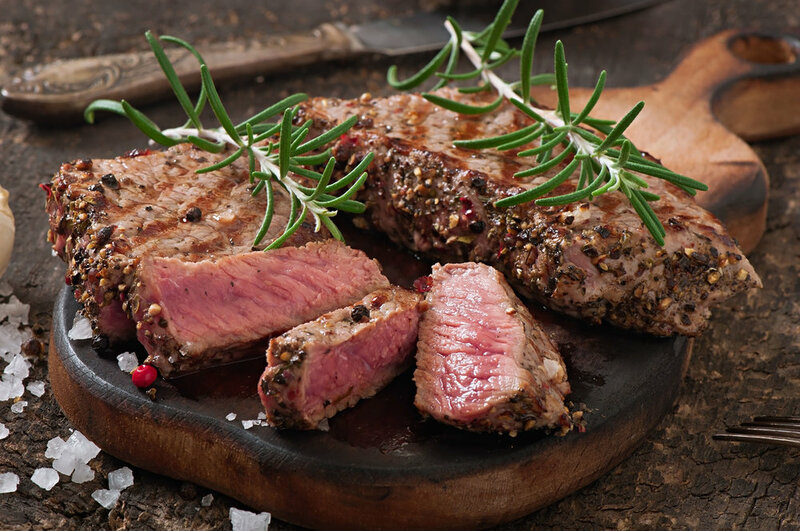 Nurture Ranch bastes steak roasts like Ribeye, NY Strip, Tenderloin, Sirloin, Brisket and Eye Of The Round with real 100% natural honey to lock in the juiciness and pecan wood smoked flavor. 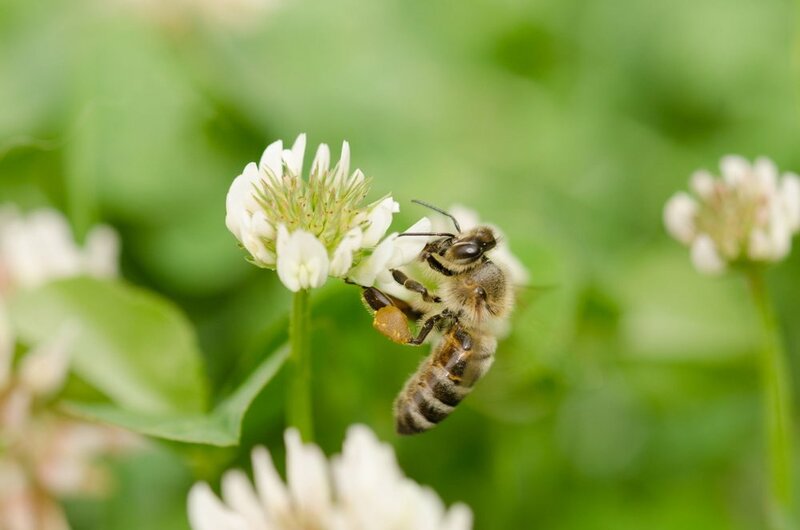 As a 100% grass fed ranch, our free range nurturing grows bee populations, which in turn propagate our protein rich lucky clover that give our cattle an extra special taste. Those same bees also make honey in and around our massive pecan trees. We created these exquisite tasting fully cooked products to be enjoyed in a matter of minutes with minimal work, giving you back hours in prep and cooking time. Our honey pecan smoked products also reduce waste through easy reheating. To learn more about warming a steak with a sous watch this brief video. To learn more about choosing a good indoor grilling pan for warming a steak watch this brief video.